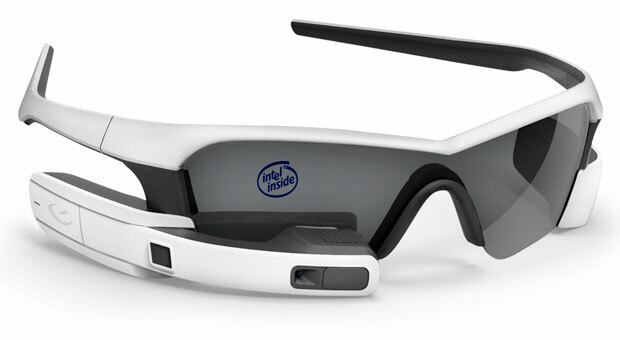 26th September 2013, Vancouver – Recon Instruments, the award winning technology company behind the world’s first consumer Heads-up Displays (HUD) for sports, is pleased to announce that Intel Capital has made a significant investment in the company. The funding will support Recon’s product development, marketing and global sales expansion. Recon Instruments will also benefit from Intel Capital’s expertise in manufacturing, operations and technology. Complete information regarding Recon Instruments and its newest product, the Recon Jet, can be found at http://www.reconinstruments.com.